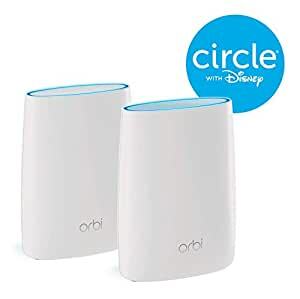 Amazon's Choice for "netgear orbi"
Sold by ELECGURU and ships from Amazon Fulfillment. Better Wi-Fi. Everywhere. 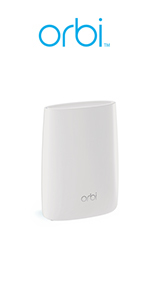 Delivers Fast, Reliable Wi-Fi Without Dead Zones. Easy to Set Up and Use. Covers an Apartment or Townhouse Up To 2000 Square Feet. Fastest & Consistent Speeds. Daisy-Chain Networking. Sleek, Contemporary Design. Works With All Major Service Providers. Compatible with Amazon Alexa & Google Assistant. 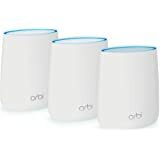 Eliminate Wi-Fi dead zones and replace your existing Wi-Fi router and range extender in the home or office with the NETGEAR ORBI Home Wi-Fi system. 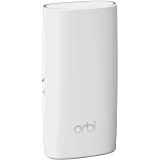 The Orbi Wi-Fi Router and Satellite will extend high-performance Wi-Fi signals to your property from the basement to the backyard. The system smartly manages your Wi-Fi so that each device's access is optimized and never interrupted. 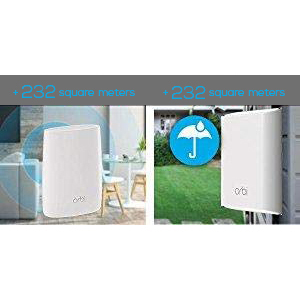 Up to 300 Square Metres of coverage from the home office to the basement to the pool, this wireless internet system covers every inch of your home or office with a strong Wi-Fi signal. 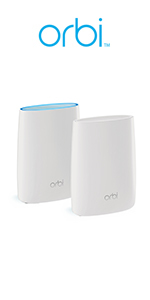 Unlike router and repeater combinations, Orbi covers the whole home with a single Wi-Fi network and name, enabling seamless indoor/outdoor and room-to-room connectivity. 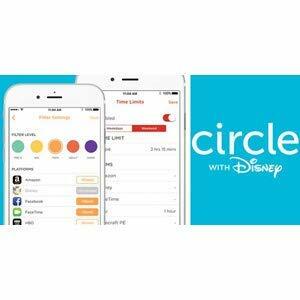 For those with kids, Disney Circle allows parents to limit daily internet time for websites, apps and more. Set individual filter levels for family members to match their age and interests. Enjoy better Wi-Fi. Everywhere. 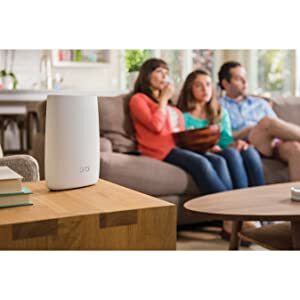 This dedicated Wi-Fi backhaul creates better 4K HD streaming & gaming, even as you connect more devices. 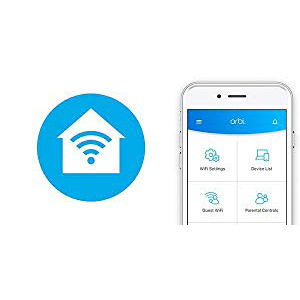 Compatible with Amazon Echo/Alexa virtual assistants so you can easily control your devices at home anywhere, anytime. 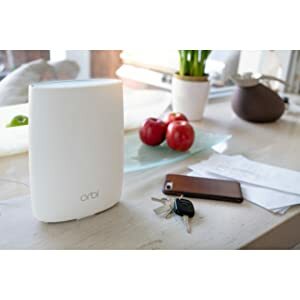 Use the Orbi app or a web browser to create secure whole home Wi-Fi for the family to use in minutes. No accounts necessary! 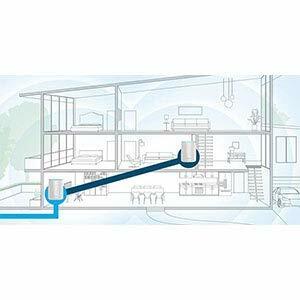 Eliminate deadzones throughout your whole home up to 300 Square Metres. Other WiFi systems lose speed and range over large distances. 5.0 out of 5 starsBuy it, you won’t be disappointed. I bought this to replace an aging AirPort Extreme. I also needed to fill the coverage gaps for our unconventional footprint. 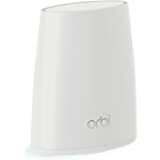 The Orbi fitted the bill perfectly. 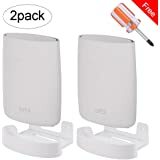 It is simple to install, wifi coverage is excellent over a large area and the Ethernet ports on the both the main router and the satellite are most welcome. The kids mightn’t like it but the parental control tools are quite good. 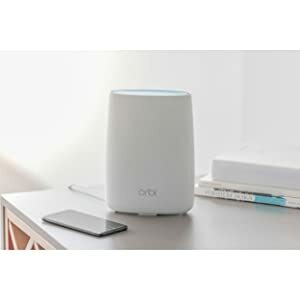 I had already decided the the Orbi was the way to go and it hasn’t disappointed. The fact that I got it for a bargain price made it a complete no-brainer. Fantastic! I replaced an outdated Airport Express Network, that just wasn't meeting our needs. 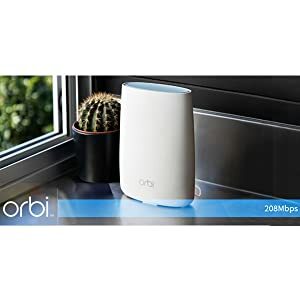 Once I did my research, I decided on the Orbi product and have to say, I am not disappointed. We live in a large double story brick and concrete house, and now I even have fantastic reception in our driveway. Speeds are what we pay for and no buffering when we are streaming! Oh and the App is extremely easy to navigate. No complaints here. 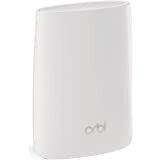 had issues of not getting good wifi coverage around the house and multiple areas of dead zones, but since switching to orbi i'm getting good constant wifi signals and speed throughout! only down side is that the satellite needs to be relatively close to work wirelessly but i got around it by using a wire connection to the satellite and manage to get good coverage that way. very satisfied with the product! The wifi coverage and speeds are amazing from the mesh wifi system. It has improved the accessibility for all of my wifi devices (20+ in use) with the single wifi channel that picks the best speed based on the device type. The setup process was easy, and I can control everything via an app on my phone. I wish I had updated to this sooner. Highly recommended if looking in this space! Good connectivity, and relatively easy step up. 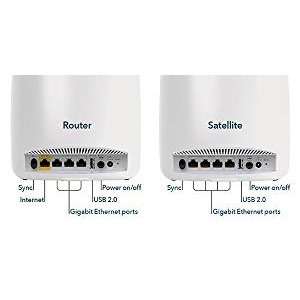 A little disappointed by the satellite performance - the diagram on the box shows it having connectivity across a floor of a two story building, whereas I can't get it to get reception on a single level building, with plaster walls, 15 metres away from the main device. Still a work in progress to see why this is happening. 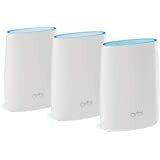 The main device has pretty good connectivity around the home anyway. I had a serious signal coverage issue in my house after the new NBN connection point has been installed on one end corner of the house. 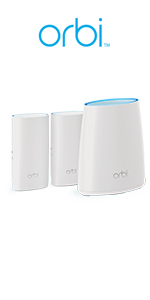 I’ve tried several options (number of WiFi extenders), but didn’t work, until I found this Netgear Orbi Mesh system. It perfectly resolved our problem! Now, we can receive strong signal from every corner of our house! Very happy with it! 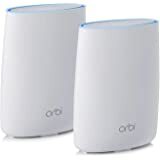 Orbi setup was a little confusing but eventually everything fell into place and the result is fantastic. 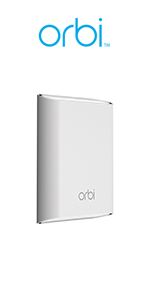 We replaced an Apple Airport system and the Orbi performs perfectly with far superior coverage and better speed. Highly recommend!